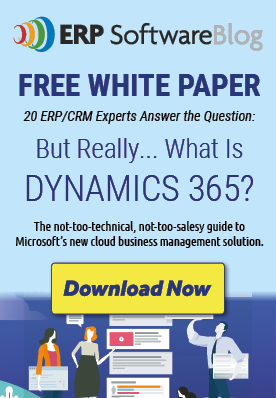 Comments Off on How Much Does Microsoft Spend on R&D for Dynamics GP? How Much Does Microsoft Spend on R&D for Dynamics GP? Sometimes people try to say that Microsoft pays more attention to its other Dynamics ERP products than it does to Dynamics GP. From a marketing perspective that is arguably true. But what about where it counts - in R&D (That’s research & development, just to be clear). Usually people track R&D in terms of a dollar value. But let’s look at it in more tangible way – TIME. We don’t really know where R&D dollars go, it could be for fancy catered lunches for the dev team who are working on private yachts. (Probably not, there are no yachts in Fargo). But when you start to think about it in terms of actual hours spent, that is something we can all relate to. Investing time is tangible. Each Microsoft Dynamics GP full release requires about 200,000 development hours. I recently had a chance to meet several of the Fargo based Microsoft Dynamics GP development team members. What a great group of guys. (I didn’t meet any women on the development team but I hope there were some back at the office braving the North Dakota winter). The Dynamics development team members collectively have 1200 years of Dynamics GP functionality and Microsoft technology knowledge. These are not just kids straight out of school, this is a seasoned bunch. In fact 48% of them have a tenure of 15+ years with the Dynamics GP R&D team. And another 27% have been there from 11-15 years. That means these folks worked with Dynamics GP (then Great Plains) way back in the DOS days. Recently it was announced that Microsoft Dynamics GP would be put on a “rapid release scheduled” with a new release every 6 months. So as you can see from the chart below, the development time is now segmented into smaller chunks, but has not decreased dramatically. My research shows the Microsoft spent $8billion in R&D in 2009 and $9billion in 2011. So even if just a fraction of that is going to Microsoft Dynamics, it is substantial. 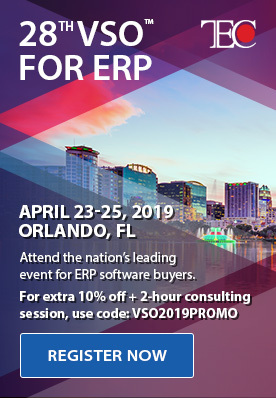 But no matter what the dollar amount is, we know that the development side of R&D for Microsoft Dynamics GP is going strong. A big thank you to the team in Fargo! Posted in About Microsoft Dynamics GP, Accounting Software Research, Microsoft Dynamics GP 2013, Microsoft Dynamics GP 2015 | Comments Off on How Much Does Microsoft Spend on R&D for Dynamics GP? More Information on New Releases for Microsoft Dynamics GP Coming in 2014!